Two Manhattan College graduates, Erin Lavelle and Richard Armando Rodriguez will transition from cadets to Air Force Officers at the College’s annual commissioning ceremony on June 6. At the ceremony, the cadets will take the oath, “to support and defend the Constitution of the United States against all enemies, foreign and domestic,” and pin on the rank of second lieutenant. This ceremony signifies them officially becoming part of the Air Force. Held during the College’s Reunion Weekend, the ceremony will feature guest speaker retired Gen. Arthur J. Lichte ’71, a command pilot with more than 5,000 flying hours and former commander of Air Mobility Command, Scott Air Force Base, Ill. The ceremony is also an opportunity to honor the many Jasper soldiers and veterans — many of whom served in World Wars I and II, Vietnam, Korea, Iraq and Afghanistan. Since Manhattan College opened its doors in 1853, the College has welcomed and educated many soldiers and veterans. 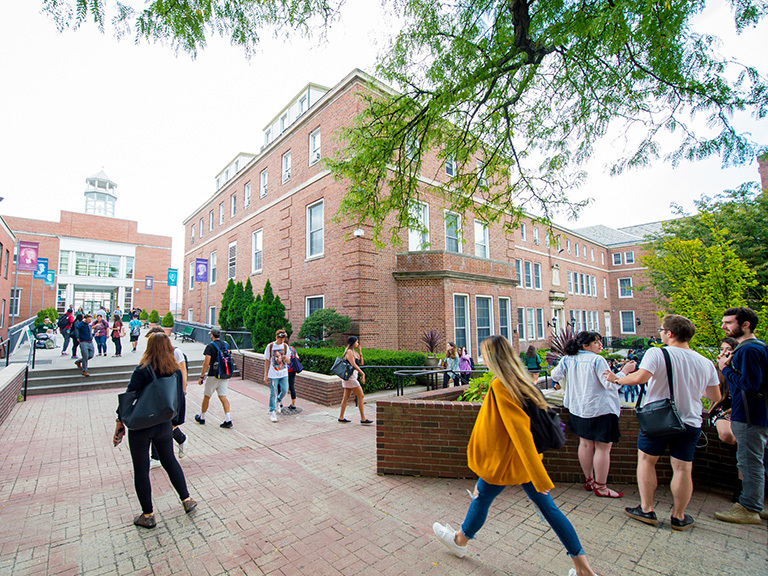 In fact, for more than 60 years the College has hosted a detachment of the Air Force Reserve Officer Training Corps (AFROTC) — the only one of its kind in New York City. The College first started training recruits in basic engineering courses for the military during World War II in 1943. This relationship led to the first Reserve Officer Training Corps program, which opened its doors in 1951 as Detachment 560. 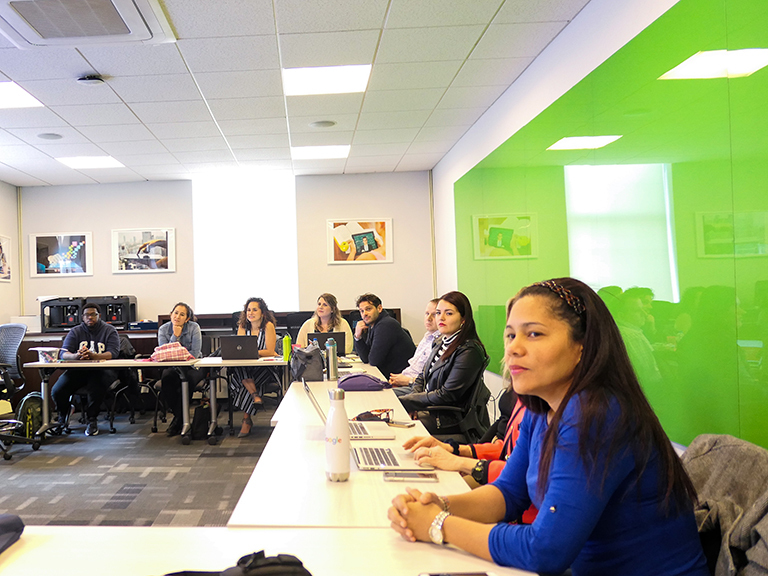 One of only 145 host institutions in the U.S., Manhattan College offers pre-commissioning education and training for 30 crosstown universities including Columbia University, New York University, CUNY and St. John’s University. AFROTC allows men and women to acquire strong leadership skills, complete an undergraduate degree and pay for school through a variety of competitive scholarships. In addition, students in the program are guaranteed a placement in their area of expertise after graduation. Currently, Detachment 560 has 62 cadets, nine of which are Manhattan College students. 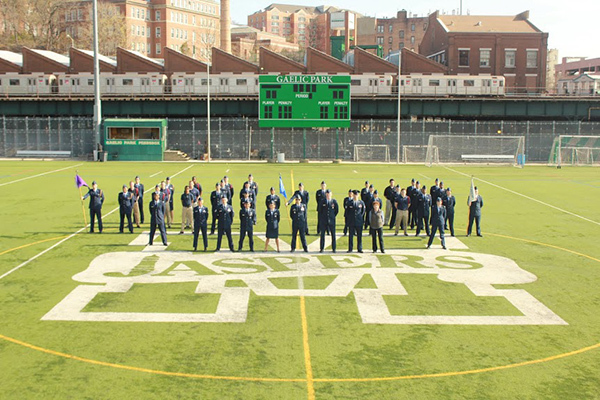 AFROTC cadets spend Fridays on Manhattan College’s campus and participate in aerospace studies courses, leadership laboratories, and physical fitness training (PT). Cadets are required to take part in two PT sessions each week. In between sophomore and junior year, all recruits attend a 28-day field-training trip in Maxwell, Ala., and are evaluated on their leadership potential in high-intense environments.